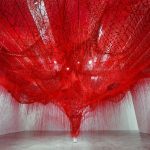 Griffin Art Prize, worth £10,000 now open for entries. Griffin Art Prize, worth £10,000, is open to anyone who has graduated from a British art school within the last seven years, and provides the time, space and materials to create new work in 2018, culminating in a solo exhibition at Griffin Gallery in November. 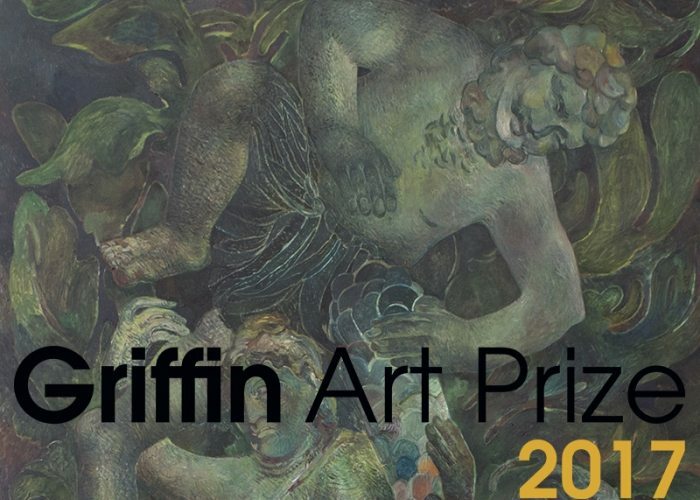 This year Griffin Art Prize wanted to open its doors to artists living outside of London, and so the prize money includes £2000 to go towards studio rent, as well as an additional £5000 cash stipend, and up to £3000 worth of artist materials from world leading painting brands. The winner will work closely with curators and arts professionals at Griffin Gallery, as well as receiving specialist expertise from chemists at Winsor & Newston and Liquitex. Since launching in 2011, the prize has established itself as a tastemaker for some of the most exciting contemporary artists in painting and drawing, recognising emerging talent ahead of other prizes for recent graduates, such as Catlin and Bloomberg New Contemporaries. Previous winners include Zsofia Schweger, who was listed in Forbes 30 under 30 this year. The judges will be looking for excellence and innovation in painting and drawing. 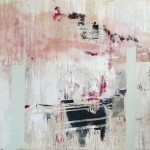 Twenty long listed artists will be announced in August and have their work featured on www.griffingallery.co.uk/GAP2017. The judges then select ten short-listed artists to exhibit in a group show in November 2017 at Griffin Gallery, a high profile exhibition visited by collectors, curators and other art world professionals. 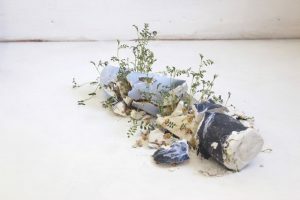 a cash stipend of £5000, £2000 of studio rent, Materials of choice from Winsor & Newton, Liquitex and Conté à Paris up to value £3000, A showcase of new work at the Griffin Art Prize shortlist exhibition at Griffin Gallery in November 2018, A professional support programme including; mentoring from an arts professional, technical advice from chemists in the Innovation & Development laboratory, studio visits from head curator Becca Pelly-Fry and the Griffin Gallery team. This entry was posted in ARTIST OPPORTUNITIES and tagged GRIFFIN Art Prize, Griffin Art Prize 2017. Bookmark the permalink.